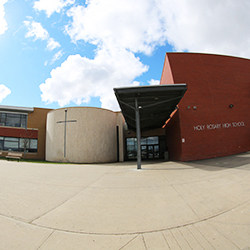 At Holy Rosary, we provide an extensive selection of courses and programs to suit the wide and varied interests of our students. 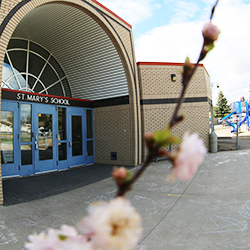 The following pages provide an outline of requirements and options available at each grade, in both the English and French Immersion programs. 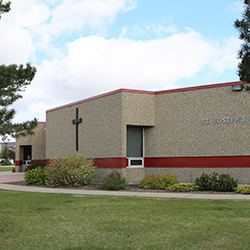 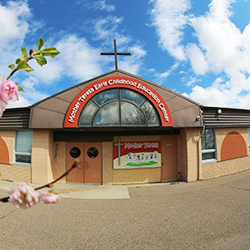 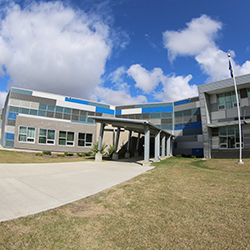 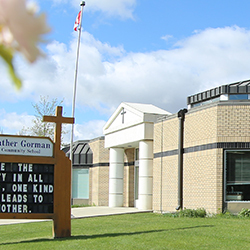 For more information about each course and program, please contact the school office at 780-875-3600.